You may have noticed that professional window cleaners mostly now use a pole system to clean windows. These specialist systems use purified water and a special brush to reach all the windows of your house without ladders, and, importantly, without using soapy window cleaner. First off, the use of the pole means no standing on high ladders, which, let’s face it, is dangerous. When the weather is as hot as it’s been lately, standing around in this heat isn’t fun. It can make you tired and clumsy, not the sort of things you want to be when you’re 20ft in the air! But why not soapy water? Well, for one thing, if used in direct sunlight, it can cause streaks. You’ll discover this yourself if you decide to clean your windows. 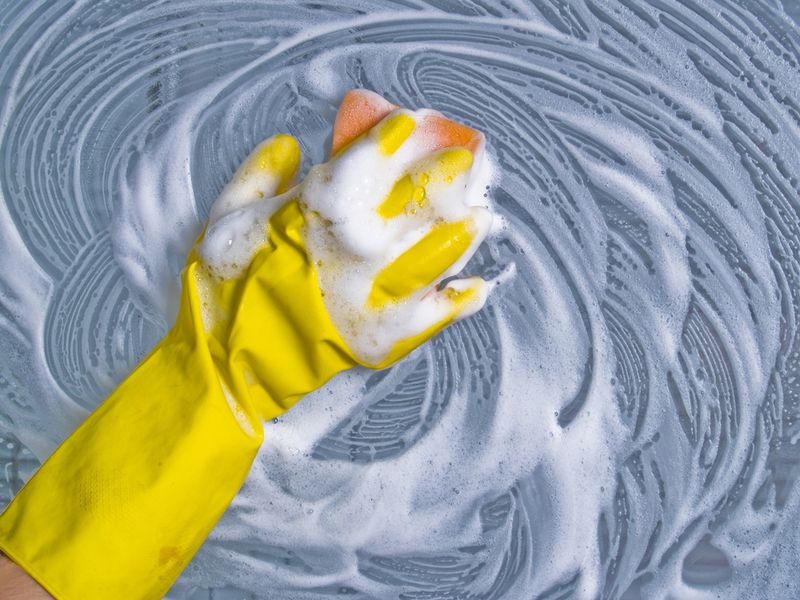 Streaks and smears will follow you around everywhere if you don’t follow a few simple window cleaning rules. So, here’s how to make sure your windows stay crystal clear, even if cleaning in this glorious sun we’re having. This will require some nifty hand-action to get right all the time, but you’ll have problems if you leave the solution on the window and it begins to dry. So, as soon as you’ve wet the window, grab your squeegee and wipe it off straight away. You’ll notice some window cleaners do this with a two-handed action. Think Mr Miyagi in The Karate Kid. It’s a simple one, this. Just use more water, a more dilute solution in effect. This will reduce the number of streaks and make it much easier to wipe the window clean in one swipe rather than having to keep going over it to get it clean. Pretty much the same tip as above, but in reverse! You’ll probably have to clean the windows more often, but little and often is probably better in this situation anyway. 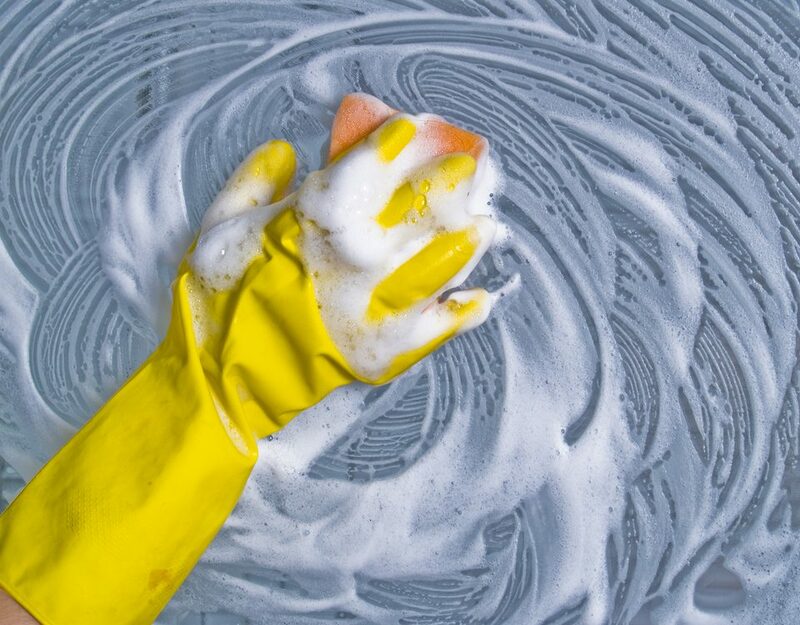 OK, it’s a cop-out, but think of how much time you spend cleaning those windows and what you could be doing instead! Get a professional window cleaner to do the job for you, and you’ll have a much better result, time after time.